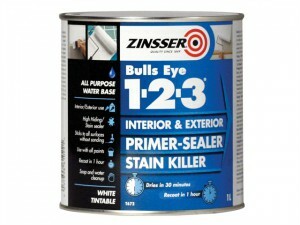 The Zinsser BE1231L Bulls Eye 1-2-3 is supplied in the following: Container type: Tin. 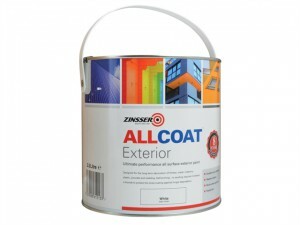 Volume: 1 Litre. 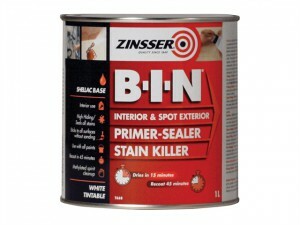 Zinsser BIN1L is supplied in the following:Container type: Tin.Volume: 1 litre. 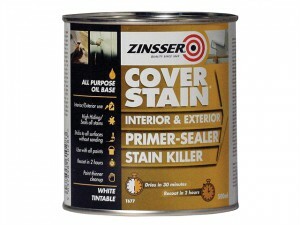 Zinser CSP500 Cover Stain® is supplied in the following:Container type: Tin. 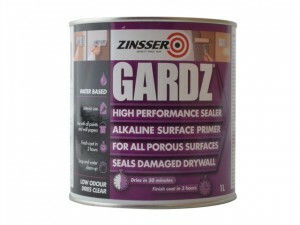 Volume: 500ml. 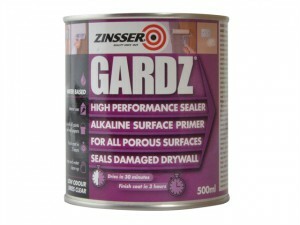 Zinsser Gardz® Sealer Primer 1 Litre Colour: Clear.Size 1 Litre. 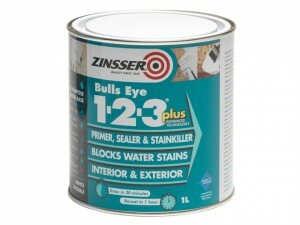 Zinsser BE123P1L Bullseye 1-2-3 Plus is supplied in the following:Container type: Tin. 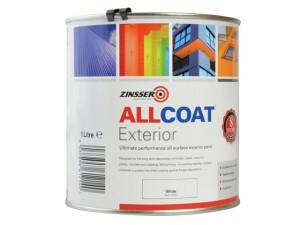 Volume: 1 Litre. Zinser CSP1L Cover Stain® is supplied in the following:Container type: Tin. 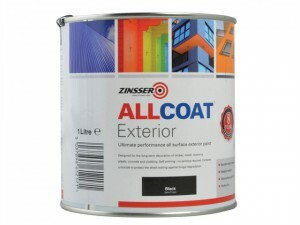 Volume: 1 litre. 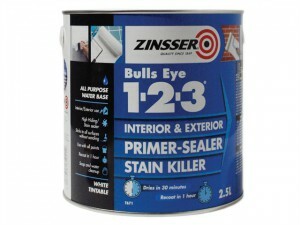 The Zinsser BE12325L Bulls Eye 1-2-3 is supplied in the following: Container type: Tin. 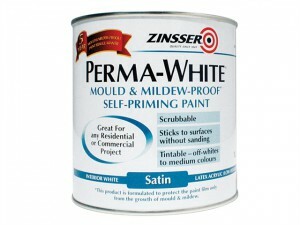 Volume: 2.5 Litres. 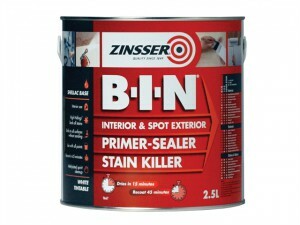 Zinsser BIN25L is supplied in the following:Container type: Tin.Volume: 2.5 litres. 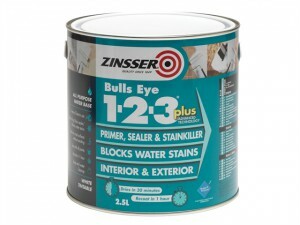 Zinsser BE123P25L Bullseye 1-2-3 Plus is supplied in the following:Container type: Tin. 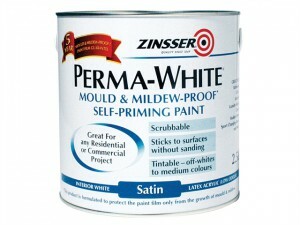 Volume: 2.5 Litres. Zinser CSP25L Cover Stain® is supplied in the following:Container type: Tin. Volume: 2.5 Litres.